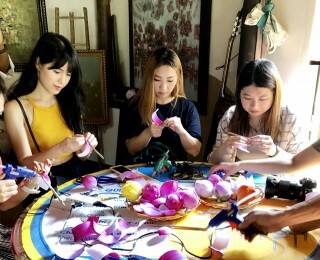 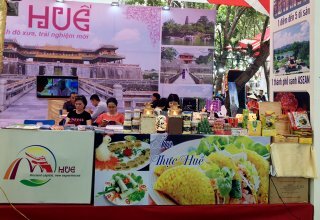 According to Hue Monuments Conservation Center, in just three days of Ky Hoi Lunar New Year 2019, Hue heritage site welcomed and served 92 thousand visitors. 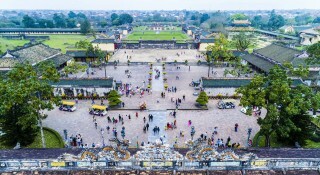 The Complex of Hue Monuments, in which the Imperial Palace is always an attractive highlight, has attracted many visitors on the first days of the Lunar New Year. 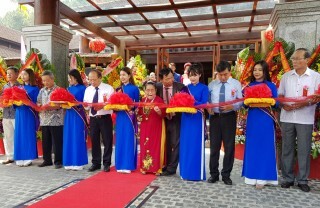 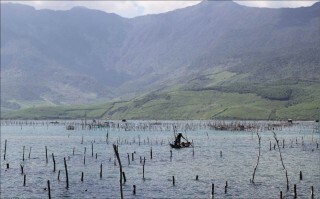 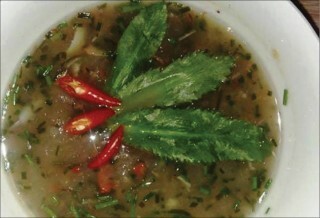 In addition to thousands of decorative flower and bonsai pots, Hue Monuments Conservation Center has also organized many cultural and artistic activities to serve visitors including the Guard Mounting ceremony, unicorn-dragon-lion dance, traditional martial arts performance, Royal Court Music performance, and royal games, etc.